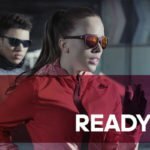 Ensure your eyes are protected, so you can enjoy the sports you love, as well as remaining safe in the jobs you have to do. 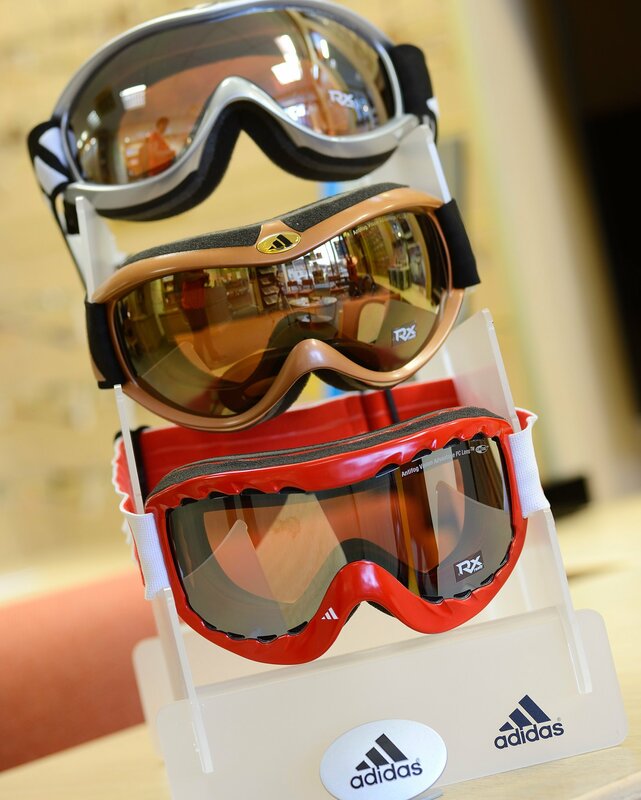 At Praills we know that having the correct specialist sports eyewear, will enable you to enjoy your favourite sports. Our sports goggles, frames, and lenses won’t just protect your eyes, but give you the freedom to enjoy your chosen sport with confidence. We understand that all too often wearing glasses can hinder your enjoyment or can even stop you playing the sport you love. The rules for children in many sports are now very strict on those wearing glasses. Often, a child isn’t able to participate unless the correct specialist protective glasses or goggles are worn. 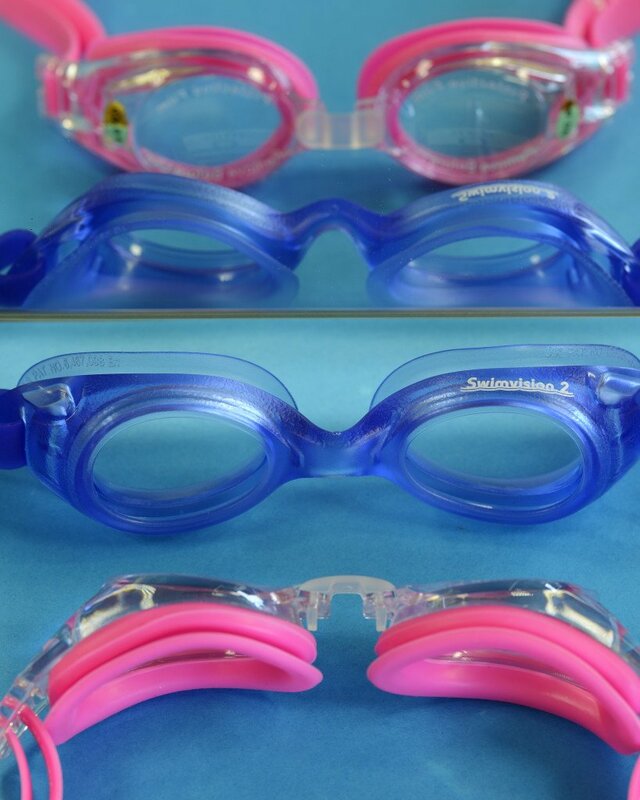 At Praills, we are pleased to be able to offer an excellent range in sports goggles and glasses. We won’t just provide one type of eyewear to fit all. We will discuss the sport or sports you participate in and then establish the requirements of each, to ensure the options provided will meet your sporting needs. We want you to continue the sports you enjoy, whatever they are and whatever your age or your vision needs. Swimming, ball sports, skiing – whatever your sport, we have you covered! Damaging your eyes is a life changing experience that nobody wants to endure. 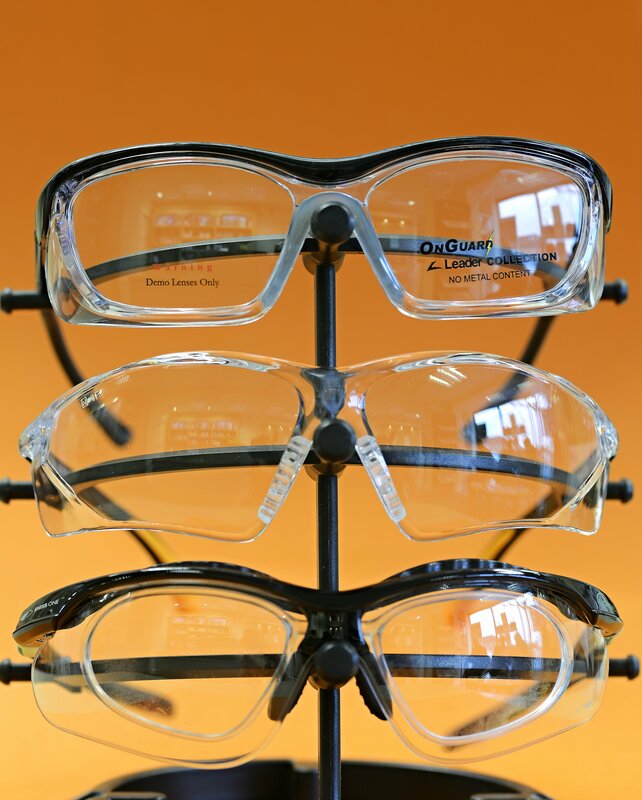 Your eye sight is precious and whether you need to wear protective eye wear for your job, in your work environment or whilst doing DIY, it is imperative you choose the right protection for your eyes and the job. 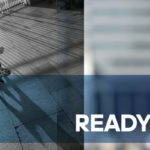 Health & Safety at Work Regulations are there to ensure the safety of all employees, and it is the responsibility of every employer to identify where risks are and to supply the appropriate eye wear accordingly. It is essential that the individual protects their eyes. 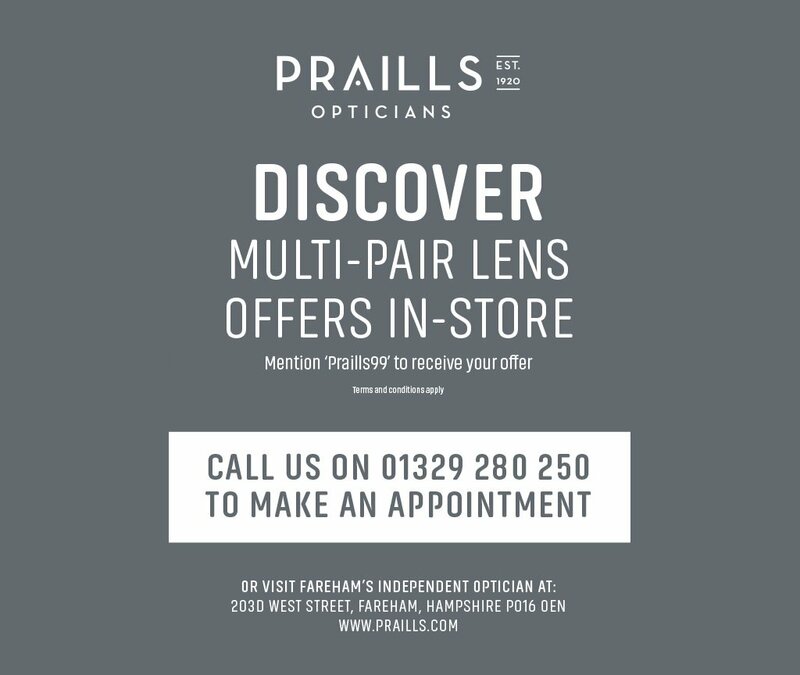 At Praills, our trained dispensing staff will discuss your needs and advise you on the most suitable eye protection to suit your prescription and job requirements. 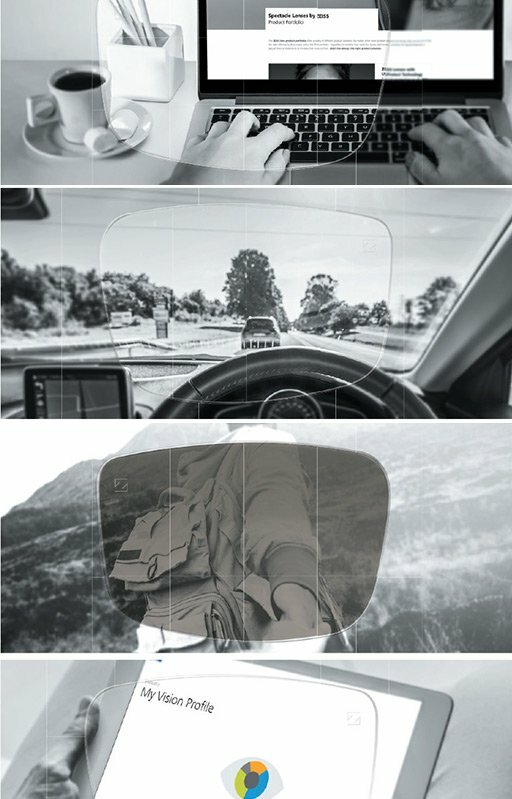 To find out more about how we can help you to continue to enjoy your favourite sports and protect your eyes during play and work, then contact us now. We look forward to helping you obtain the best possible protection for your eyes.